I've started making my gifts for Christmas and one of my projects is a fun stocking stuffer. We are always in need of new crayons in this house. Why not turn ordinary crayons in to fun holiday shapes! What you need is 6 box's of 8 count crayons. Silicone molds and an oven set to 350 degrees. Start by peeling the paper off the crayons. I used a exacto knife to cut a line strait down the paper to make the peeling easier and faster. I was able to find help at a cheap price, candy! Fill the molds with about three crayons each. Put in a pre-heated oven at 350 degrees for about 6-8 min. Just keep checking on them to see if they have melted all the way. let them sit and cool for about an hour until they are completely cold. If you try to remove them while the slightest bit warm they will break and you will have to re-heat. Finished and bundled up with a bow for their stockings! Where do you locate the molds? I've seen this before. I found the molds at Target in the dollar section for $2.50 each. With every season you can find new ones. Thanks again for emailing me this link- I am featuring it tomorrow! Darling! What a great idea for kids to give to their friends. I am featuring this today at somedaycrafts.blogspot.com. I love these! Thanks! I am going to have to make some when I figure out how to get my hands on some holiday silicon molds. Umm...if I had read the comments of others, I would have seen Target for $2.50. Thanks. Totally LOVE this idea!! Thank You so much for sharing this, I am doing a childrens Christmas Table Setting this year and these are perfect for a take home gift! :)I'm a new follower as well, have a blessed night! Oh yay! A craft even I can do! I made some of these. How on earth do you clean the molds once you are done? Mine looks terrible! I'm featuring you at this weeks Link Party. It will post tonight at 8pm CST. You rock! Thanks for Hookin' Up with HoH! Hey Allison, to clean mine I poured boiling water in them and then scrubbed with soap and water. 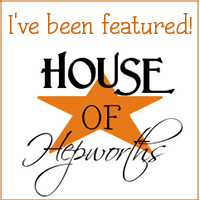 Thanks so much for the feature at HOH!! I'm showing off my button on my blog page! These are so awesome and kids love them! I've seen this done with hearts to celebrate Valentines. Great idea! I am going to share it with my Facebook readers! I love this idea, and will definitely use it as soon as I can! Thank you. So great! Thanks for this fabulous idea. I'm going to target tomorrow to look for the molds. I hope they have them! Fun - love what you created. 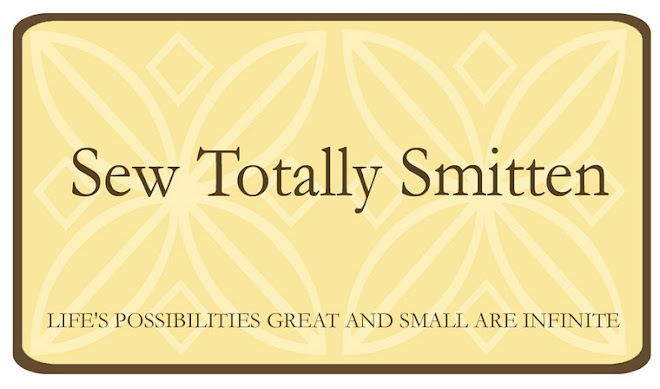 Neat idea - going to share on my blog today if that's okay with a link back to you. I work with AllFreeHolidayCrafts and have been trying to contact you. Please email me if there is a good way to reach you. Thanks! Can I use a non silicone mold? I have a dark metal one. Would it stick do you think? A metal baking pan did work! Used some non stick spray and put them in the oven for about 5 min at 275* Awesome craft, kids loved it!